For the new spring 2015 season, Guerlain has prepared a series of exciting makeup products, from eyeshadows and mascara to lovely lipstick tones. 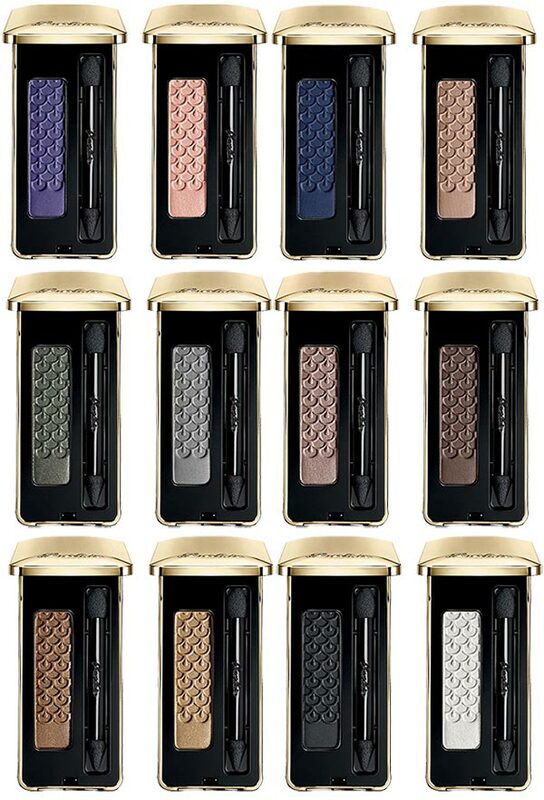 If you couldn’t find anything special for you in the Guerlain Les Tendres spring 2015 makeup line, than the new Guerlain spring 2015 makeup collection is sure to please your senses with its new Cils d’Enfer So Volume mascara, the Kiss Kiss lipstick and amazing shades of the Ecrin 1 Couleur eyeshadows. As a rule, Russian beauty Natalia Vodianova is the face of the collection campaign looking fresh and charming wearing the new products and colors. 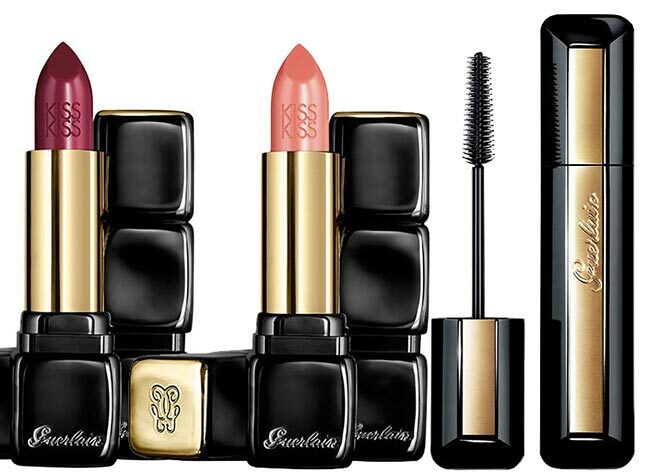 Below, discover the details about the brand-new Guerlain makeup products for spring 2015! Available in the timeless black shade, this mascara is the focus of the entire lineup. Featuring a super-thin brush, it is designed to give maximum volume to your lashes, which is what we all strive to get. So ditch all those falsies and acquire this magical product instead for natural looking and flirty makeup styles. For the ultimately luscious lips, you need to find the best lipstick color trying to choose a product that can also boast a good quality. Guerlain presents two new limited edition lipsticks, one meant for those who are more into bold lip makeup looks and the other being a subtle shade that can become a complementary hue for your smokey eye makeup. The international launch date of the newest Guerlain spring 2015 makeup products is in March, 2015, just in time for the arrival of spring!